Moving our country to a solar future won’t happen overnight. It will take continued commitment and dedication to make this necessary transition a reality. Future generations depend on the actions we take today. We know that this mission starts with you, the installer, and the hard work you put forth to educate and service our communities. Our 40+ Account Managers are highly trained experts who will guide you through all the stages required for success. We are here to help you design, win, and complete your next project, whether it’s your first 5kW or your 50th commercial installation. Our Account Managers will provide hands-on assistance with system design, high-quality product selection and Bill of Materials generation, while our online platform provides our customers with access to real-time, competitive pricing. Our Technical Sales team is always available to help with challenging designs or to prepare a complete permit packet ready for submittal to your local AHJ. 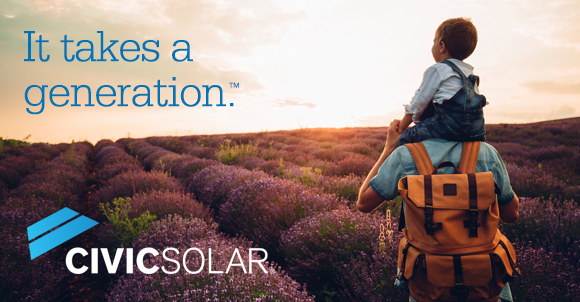 This is part of our mission to advance the adoption of solar energy. We understand that this will not happen quickly. We want to remove some of the hurdles to ensure your continued prosperity as all of us work towards a solar future. It takes commitment, it takes dedication and it takes a generation.